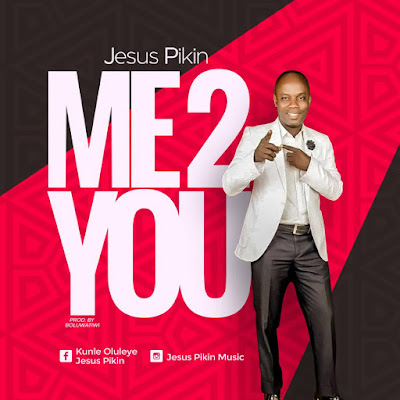 Ace music minister Kunle Oluleye popularily known as JesusPikin has released yet another wonderful song titled “Me 2 You”. 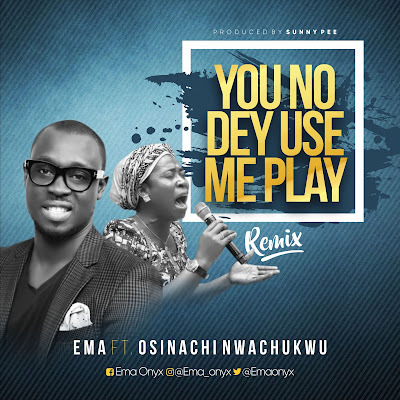 The song was produced by “Boluwatiwi” and was mixed and mastered by “Femi Okunuga”. “Jesuspikin” is a refined and experienced music minister, a lead vocalist for “RCCG NATIONAL PRAISE TEAM”, a Pastor and a multi instrumentalist. 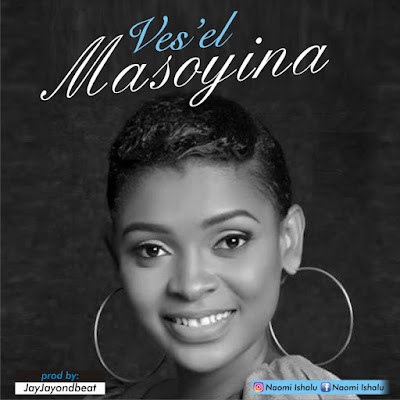 He is a versatile musician who has blessed lives in several countries of the world through his ever energetic ministrations.